Carpenters Local 106 has been a part of Des Moines Heritage for over 120 years. As Local 106 members, we strive to offer our skills to help build up the city and people of Des Moines. Many of our members have varying heritages and backgrounds including European heritage. Which they also value to continue their traditions. Our members are very involved in the community in varies ways. Whether it be from coaching our kid’s sports teams or being a PTA member at their schools, or working closely with our church groups. As an organization we offer scholarships, donate to Toys-For-Tots, sponsor Jolly Holiday Lights and Iowa Heart are a few. Any opportunity we can to show off our specific skills and help with community projects like handy cap ramps or just helping out a friend or neighbor you can count on us. We are dedicated and fight to make sure the working class is protected, safe and getting what they deserve. Unions have provided very long and reliable sustaining careers, pensions and health benefits for so many people, for many of years. We value productivity, safety and craftsmanship. Our priority is education and providing it at no cost to our members. 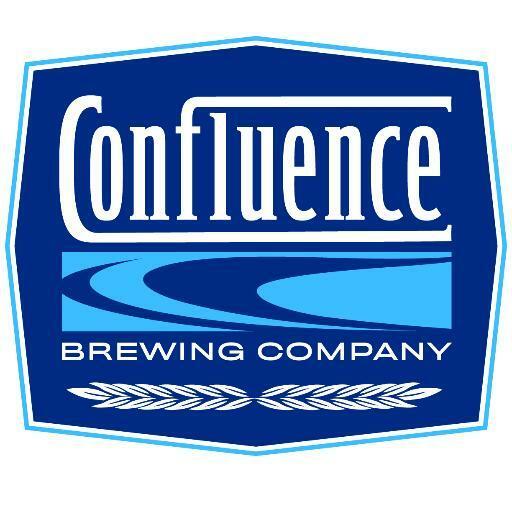 Christkindlmarket Des Moines 2018 will again be working with Confluence Brewing Company to brew St. Nick’s Christkindlbier for #CDM2018. Confluence brews 30 – 40 different beers each year. They often partner with area non-profits to help bring awareness to their cause through a unique and related recipe. Confluence cares about the creativity and craftsmanship that goes into making excellent beer, and knows that excellent beer can bring people together. A Firkin’ tapping of our signature beer at #CDM2018 on Friday, November 30th at 4pm. Our signature beer available at retail locations prior to #CDM2018 and during the holiday season. With the production of Christkindlmarket Des Moines, we hope to show attendees how the items they purchase are made. To that end, we have six vendors who will also be demonstrating their craft. We hope you’re inspired! 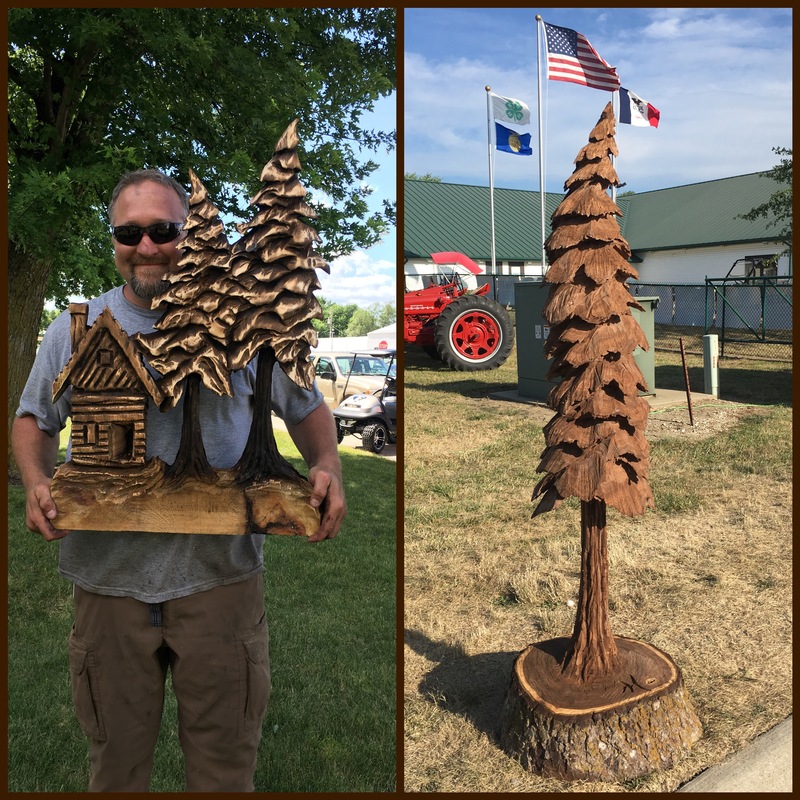 Andy is an Iowa artisan specializing in chainsaw sculpture and metal design. Fanciful, functional, or a fusion of each…watching Andy craft original pieces will delight people of all ages! 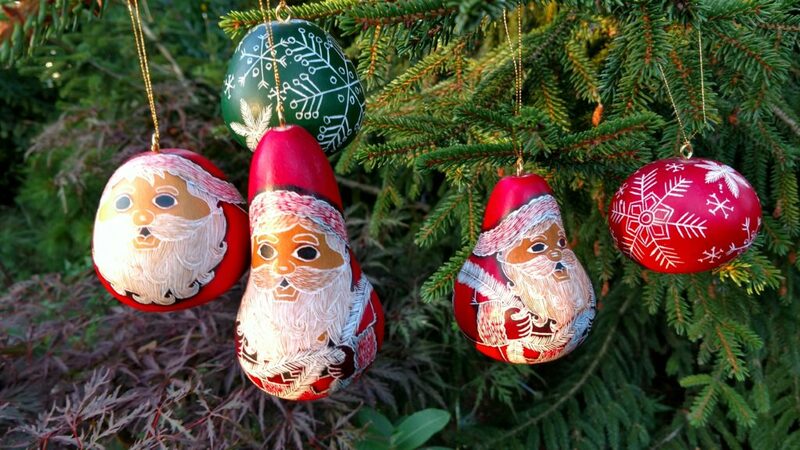 Offering: Chainsaw carvings, wooden ornaments. Step inside the world of glass. 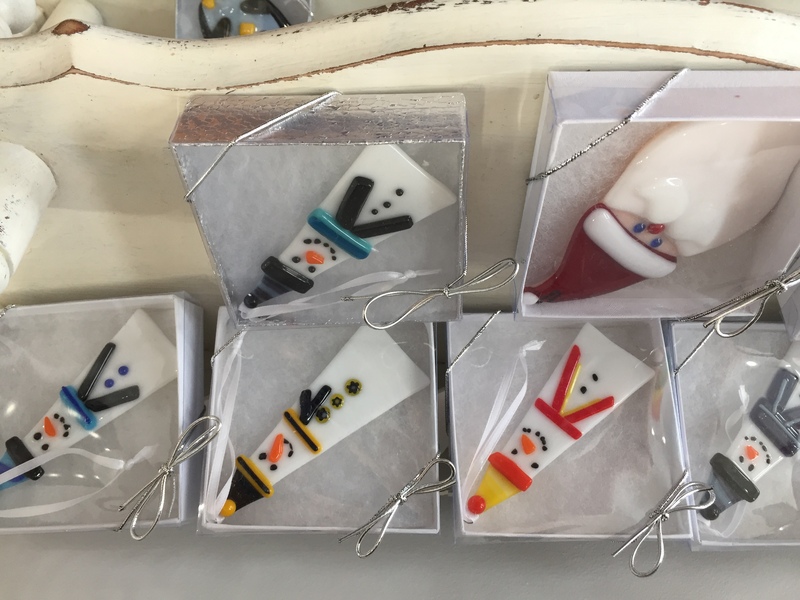 Indianola Glass Creations designs and creates one of a kind Stained and Fused Glass ornaments, suncatchers, jewelry and home decor. They will be demonstrating blown glass ornaments. 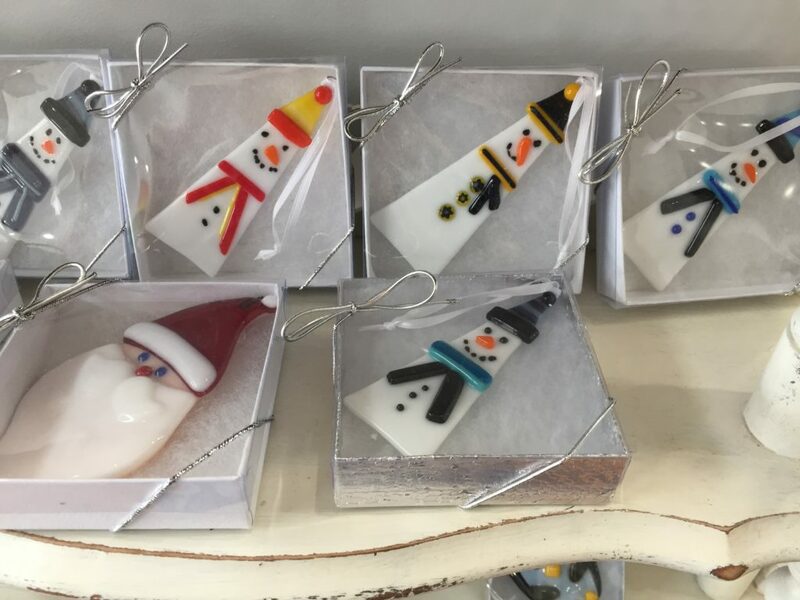 Offering: Fused Glass pendants, rings, earrings & bracelets, ornaments, suncatchers, platters, bowls, coasters & clocks. Stained Glass ornaments, panels & clocks. Blown glass ornaments. Wine bottle lamps, tealights & wind chimes. Dakota Tinworks is a family-owned business dedicated to making and selling traditional tinware and ornaments, hand-made exclusively by tinsmith Karl-Josef Schmidt, using primarily antique, 19th century tinsmith’s tools and techniques. 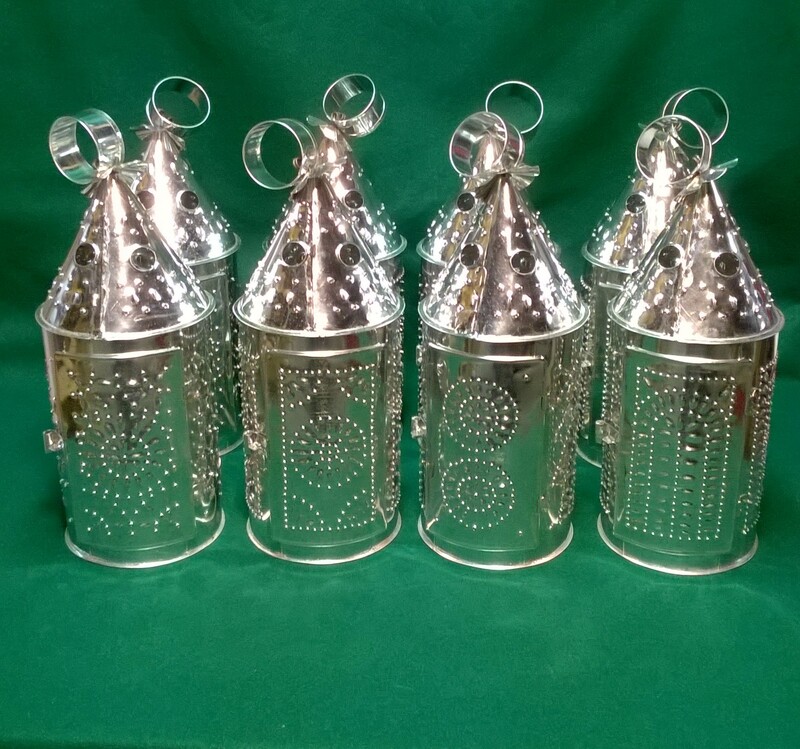 Offering: Handmade tinware of all kinds: tin Christmas ornaments, tin tree tinsel, tin tree toppers, tin cookie cutters, tin biscuit cutters, tin candle holders, tin candle sconces, tin cups, and tin candle lanterns. 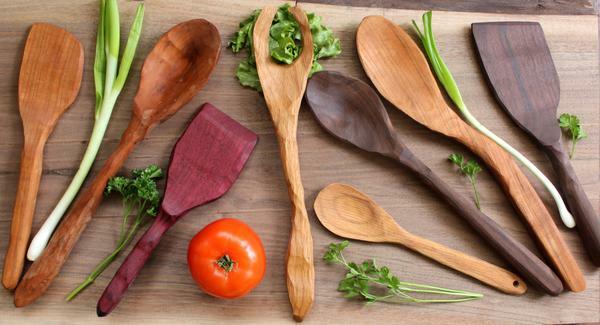 Wild Cherry Spoon Co creates one of a kind handcarved pieces from urban lumber. Offering: Handcarved wooden spoons, spatulas, kitchen utensils of various styles and purposes, bottle openers, pizza cutters, ice cream scoops, pizza paddles, baguette trays and serving pieces. In August, DMEHA was awarded the Community Betterment Grant Award by the Polk County Board of Supervisors and is happy to have their support. The Polk County Board of Supervisors offers this unique funding opportunity to community service organizations throughout Polk County. The Polk County Community Betterment Grant Program was designed to provide financial support to non-profit organizations that provide cultural, recreational, educational, and human needs services to citizens. Polk County has a rich history of partnering with public and private entities to provide effective programs and services to the community. We really enjoy getting out and talking about the mission of Des Moines European Heritage Association! 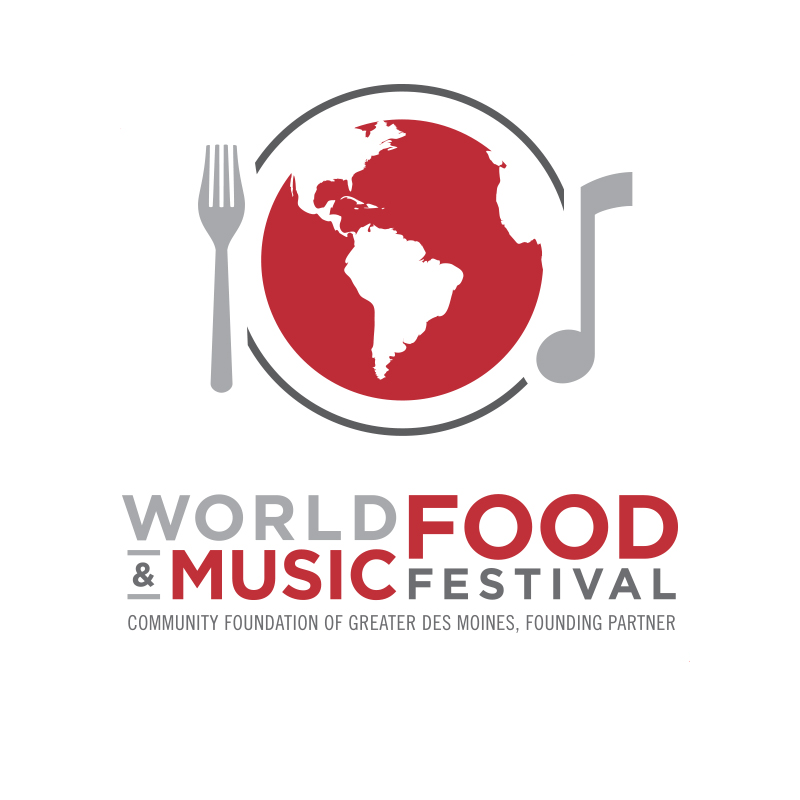 We’d love to see you at the World Food & Music Festival this weekend! 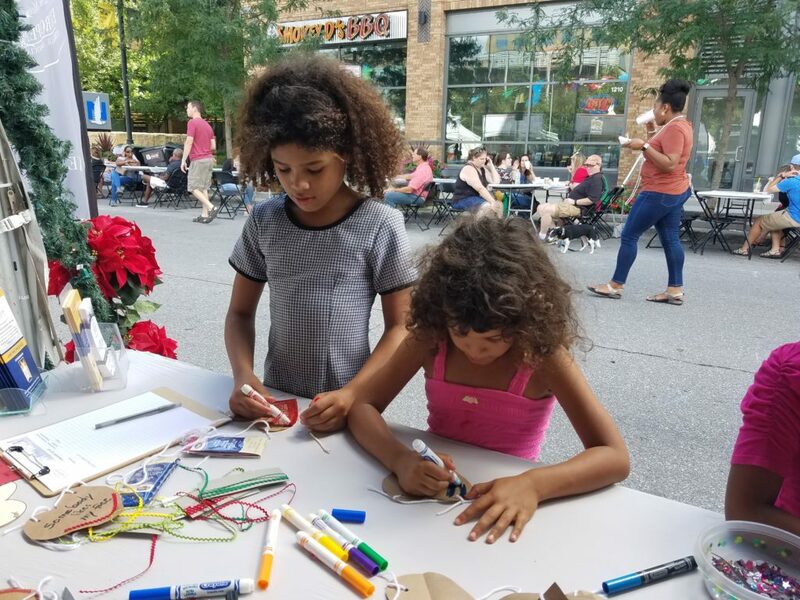 We’ll be on the north side of Locust Street between 12th and 13th Streets. 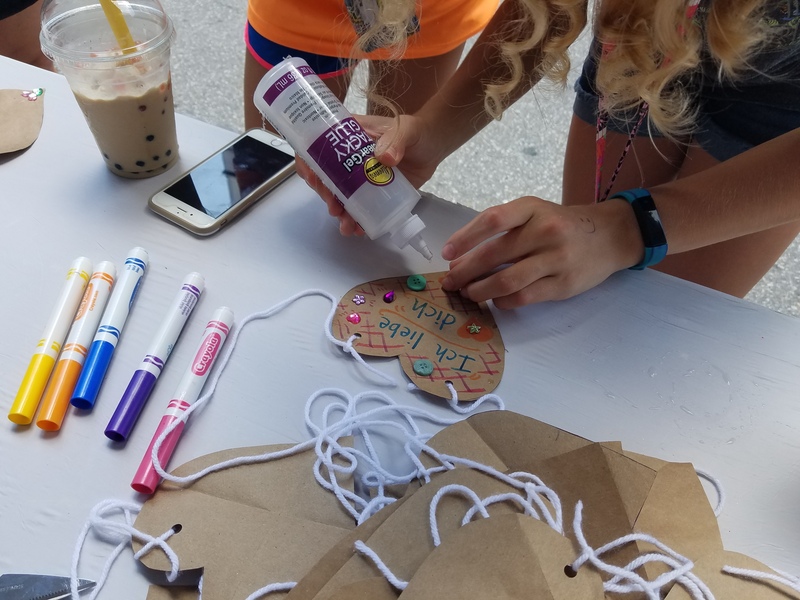 Stop by to make a Lebkuchen heart and learn more about Christkindlmarket Des Moines taking place November 30 – December 2, 2018! The 2018 Festival will feature Cuisine from Around the World! Friday, Sept. 14: 11 a.m. – 11 p.m.
Saturday, Sept. 15: 11 a.m. – 11 p.m.
Sunday, Sept. 16: 11 a.m. – 5 p.m.
We’re pleased to announce that MidAmerican Energy Company is the 2018 KinderKorner Sponsor. 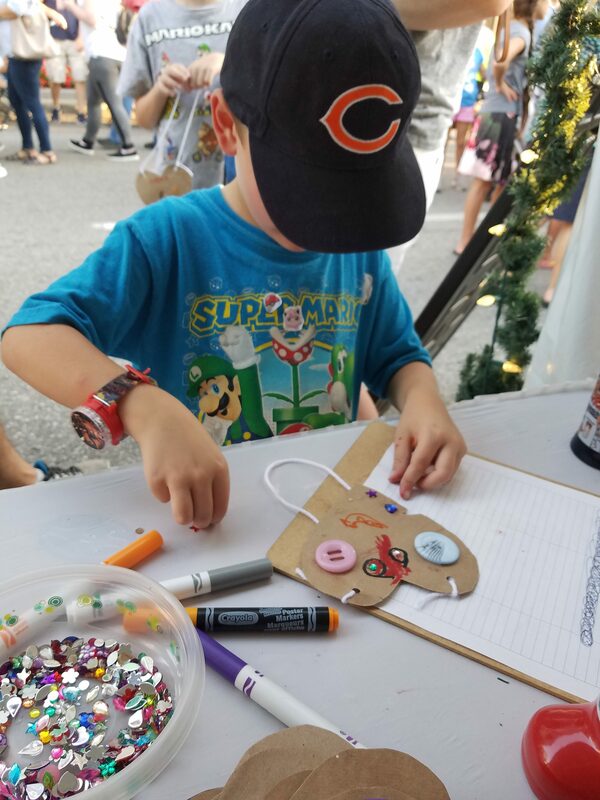 The KinderKorner is an area at Christkindlmarket Des Moines where children can participate in a number of activities incorporating European culture including crafts, games and story-telling. MidAmerican Energy Company hopes you enjoy the KinderKorner this year. MidAmerican Energy Company is an energy company based in Des Moines, Iowa. Its service area includes almost two-thirds of Iowa, as well as portions of Illinois, South Dakota, and Nebraska. In addition to traditional power plants, MidAmerican Energy began investing in green energy generation in 2004. When MidAmerican Energy Company completes construction of its Wind XII project, it will be able to meet 100 of its Iowa customer’s energy needs with 100 percent renewable energy on an annual basis. In 2017, 50.8 percent of MidAmerican Energy’s electric generation came from wind energy. Thank you to Iowa Sister States for becoming a Bronze Sponsor of Christkindlmarket Des Moines 2018! 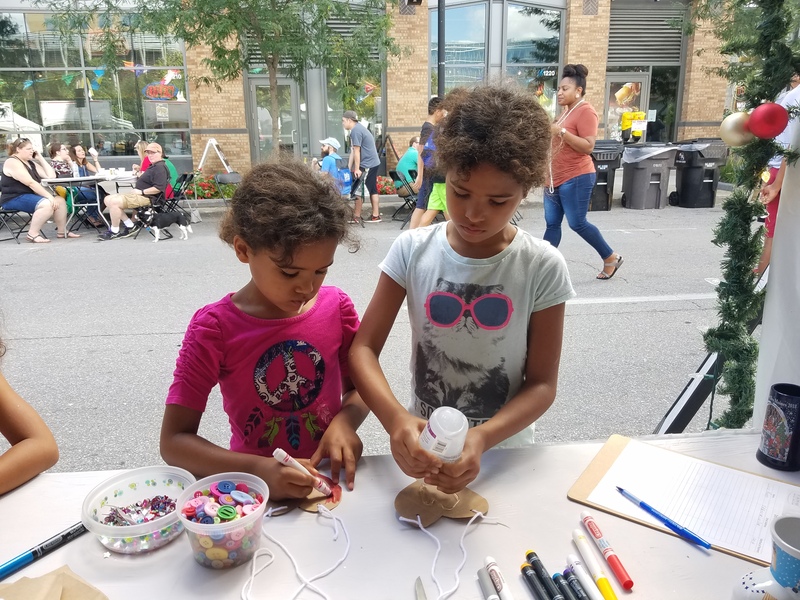 Iowa Sister States is a non-profit organization with a mission we love: to grow Iowa’s relationships with our nine sister cities and regions around the world. 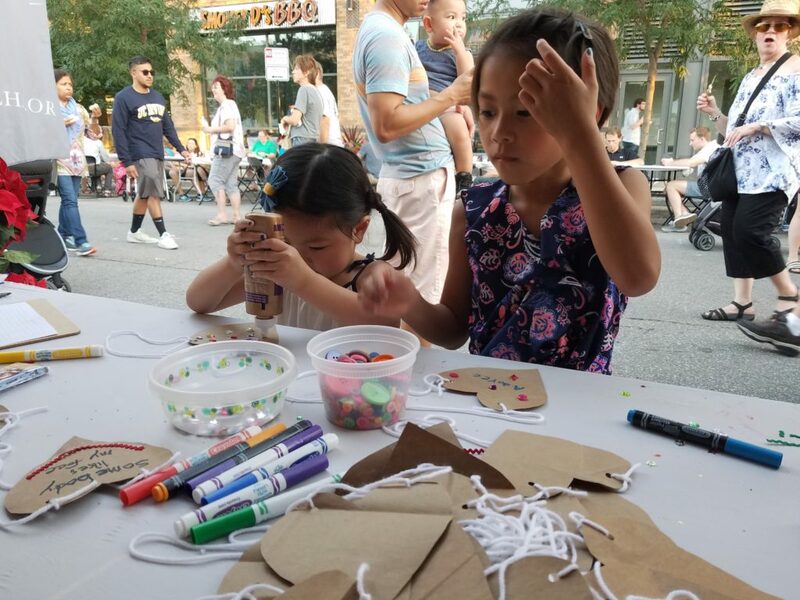 The group, made up of mostly volunteers, organizes exchange programs and scholarships for Iowans to visit or study in our sister states, such as Yamanashi Prefecture, Japan and Veneto Region, Italy. Locals from those regions can experience life (and college) here, too. The organization also offers programs to educate Iowans about international farming, business, culture, and more. Want to get involved? Volunteer to host foreign exchange students, translate, or transport visitors. 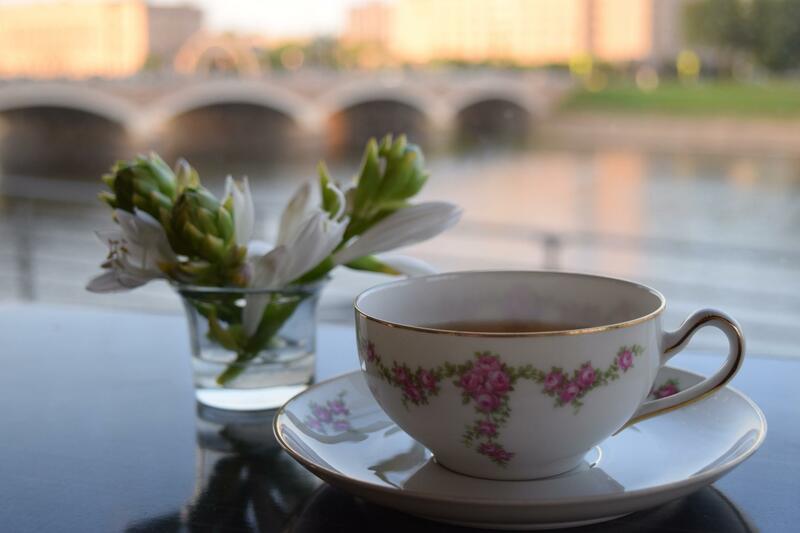 Take afternoon tea like a Londoner here in Des Moines! Afternoon Tea Along the River is a British tea event in an elegant setting with views of the Des Moines River. Tickets are $50 each, including ticketing fees. All proceeds will go towards the production of Christkindlmarket Des Moines 2017, the Des Moines European Heritage Association’s signature event and the city’s only German-inspired Christmas market. Gather your friends and don your fancy hats for a memorable afternoon! Tell us about your group and what type of performance you offer. We are a 3-pc group based out of the Omaha, NE. area consisting of an Accordion, Tuba/Bass Guitar & Drums. 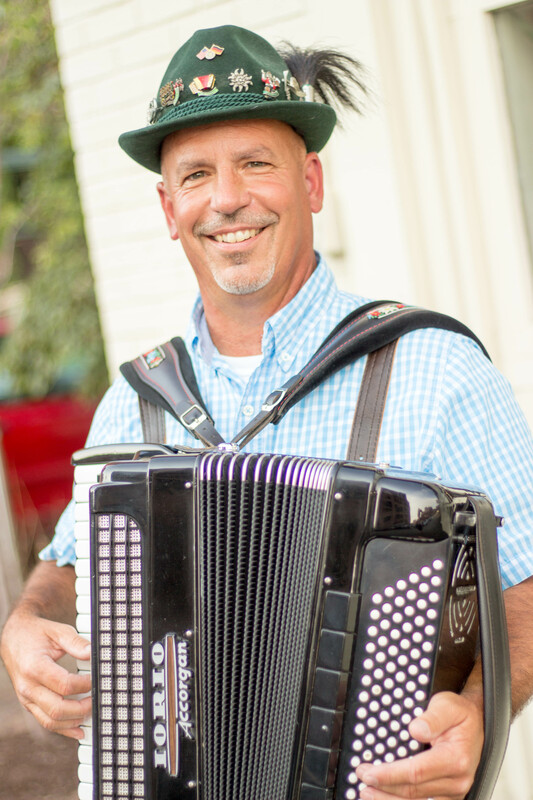 We play a variety of Polkas & Waltzes consisting of Czech, Polish & German music with English vocals. We also play a variety of oldies & Christmas songs played in polka & waltz tempo. 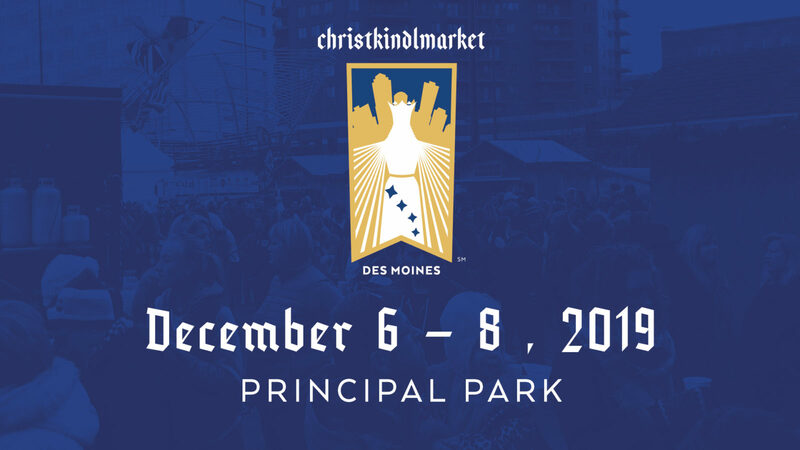 What are you most looking forward to at the 2018 Christkindmarket Des Moines? What do you enjoy most about this type of crowd or venue? Playing for an event that has a wide range in ages that may never have listened to our style of polka. Also, we get to play our songs of the season.